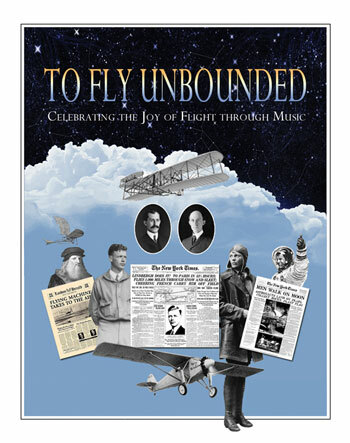 Andrew is excited to announce that one of his art songs ‘Dreams of Flight’ will be performed next month in Minneapolis by the Oratorio Society of Minnesota. It will be presented in a new arrangement for two soloists chorus and small ensemble. This will be the second performance of this song in the US, following the world premiere by the Gwinnett Symphony Orchestra last October.